The densely pigmented Definition Eyeliner creates a bold line and imparts rich colour and intense definition with one application. Its formula goes on smoothly without smudging or feathering. Its ergonomic, foam-tip applicator allows for an easy and quick application. 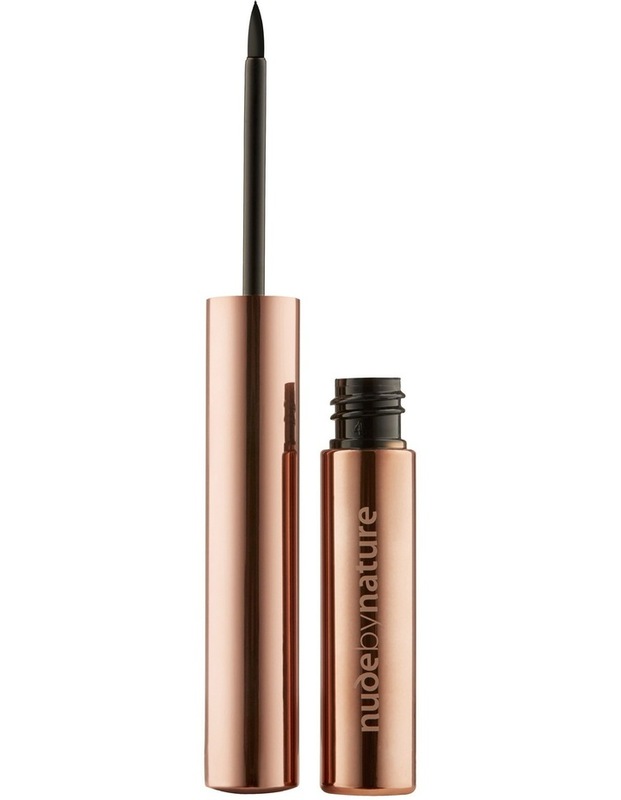 The formula is enriched with Pro Vitamin B5 to help nourish the delicate eye area.